The SAM Smart Asset Management client is based on the Apache Cordova framework and SAP UI5. This ensures that the application is platform independent and runs on iOS, Android and Windows. When you are familiar with Cordova you know that you need to run a cordova prepare statement every time you change one of the files in the www folder and you want to test it. The demands for enterprise software has changed since the user experience of the iPhone has spoiled us all. Especially when it comes to mobile applications, companies demand to use their own corporate identity. This is even more important when the application is customer facing, for example in a customer service scenario. SAM allows to change the basic look and feel of the mobile client within minutes. This short tutorial will show you how. Today I would like to introduce you to SAM 2.0, where we did a lot of improvements over version 1. This blog will highlight the new features and changes. In the last year we had implementation projects with customers that have different user groups, different roles and need therefore different frontends for them. Because of this we introduced SAM Scenarios, which allows us to deploy different client UI's with different data model and different data distribution logic on the same middleware. 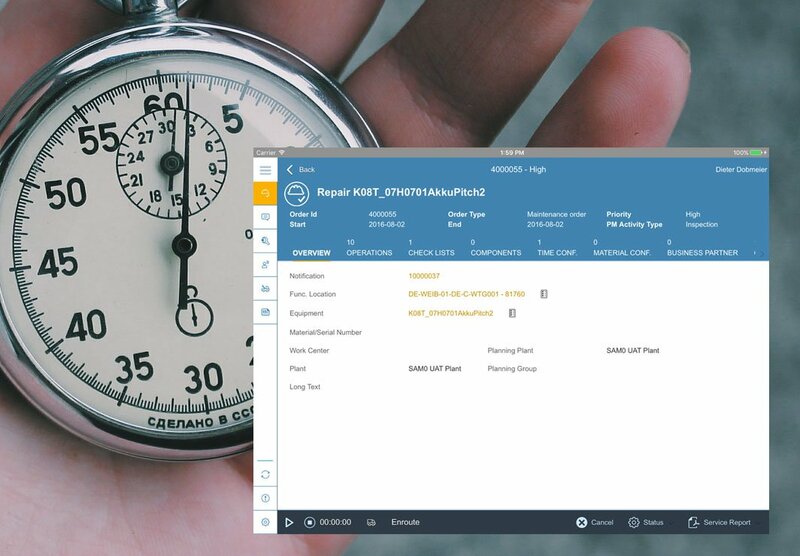 With SAM 2.0, the client user interface based on SAP UI5 can be deployed on the middleware. It is downloaded into the Apache Cordova container during the initial synchronization. While in the past, the user had to download a new IPA or APK when the client UI changed, in SAM 2.0 the UI is automatically updated when the user is synchronizing. Only in case the core of SAM is changing, an update of the app is required. 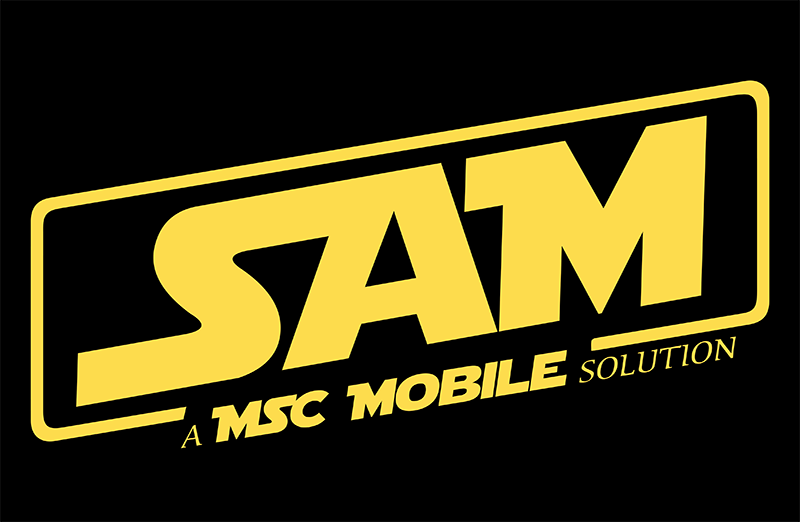 The middleware of SAM is built around SAP MobiLink, the in our eyes best middleware technology in the market. In the past we used the SQL Central tool that comes with MobiLink to create the synchronization model and all the filter logic for our customers. This was not ideal, and we have not been happy with it. In SAM 2.0, the synchronization model of MobiLink can be created and deployed directly on in the SAM Cockpit. Now we have all functionality in one central place and accessible via the web browser. We enhanced the monitoring and logging features in the SAM Cockpit, making it much easier now to view synchronizations and their status. 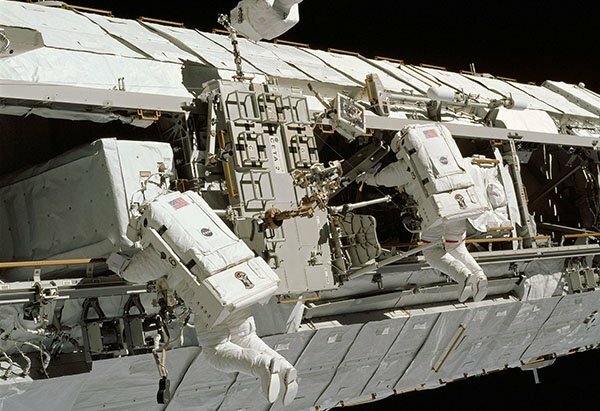 With more functionality in the areas of monitoring and development, the SAM Cockpit became really powerful. At the same time, it can now be used by different roles like administrators, consultants and developers. Because of this, we now allow different user roles in the cockpit and restrict the access to functionality based on the assigned role. We invested heavily in improving SAM on Android. While Android is in general slower can iOS or Windows devices, we tuned the client in a way that we now reach a great performance even on weaker Android based industrial devices. On 15. 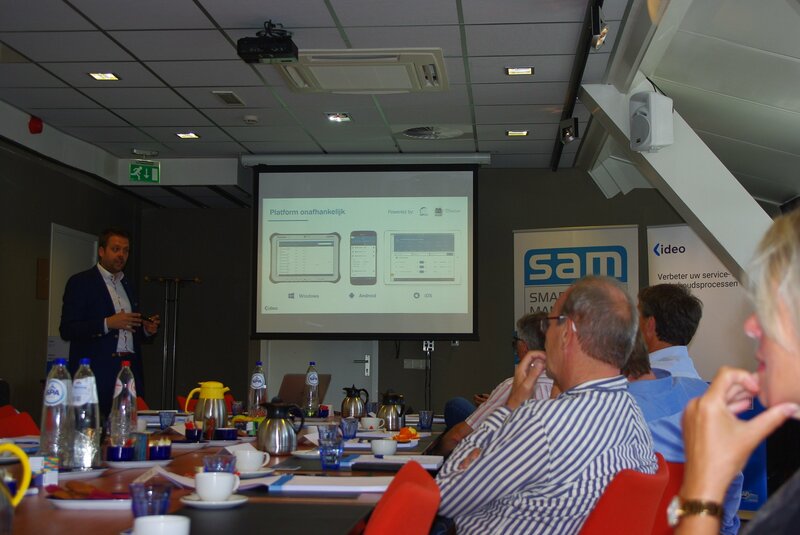 June 2017, I went to Utrecht for the SAM Smart Asset Management launch in the Netherlands. The event was organised by our partner Ideo, who selected a nice location. This blog shows a few impressions of the meeting. Augsburg/'s-Hertogenbosch, 18. 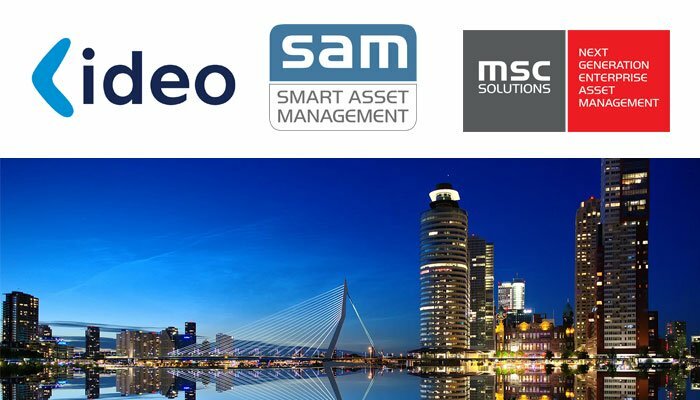 May 2017 - msc solutions, a German expert in plant maintenance and customer service software, announces today that the Dutch SAP partner Ideo from 's-Hertogenbosch is becoming the first international reseller and implementation partner of SAM Smart Asset Management. 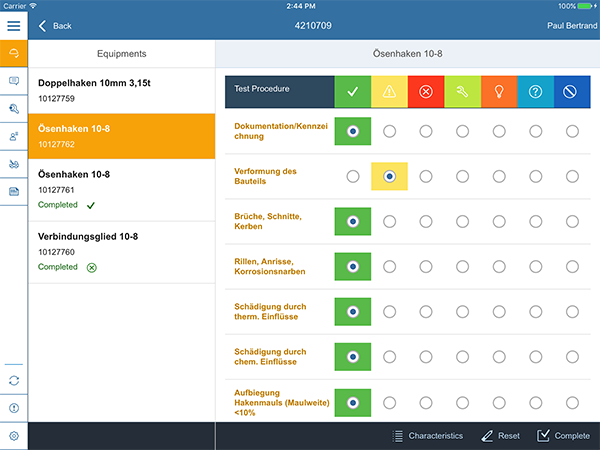 Most of our customers see the benefit of having checklists in SAP to support their inspection and maintenance process. There are different ways how these checklists can be set up in SAP, all with their pro’s and con’s. But the real challenge starts before you come to that point, when you try to fit all the puzzle pieces together. Mobile Asset Management Solutions - Build or Buy? It is a general question when it comes to software - should you buy an off-the-shelf solution or do custom build your own? Both approaches have their pro’s and con’s. 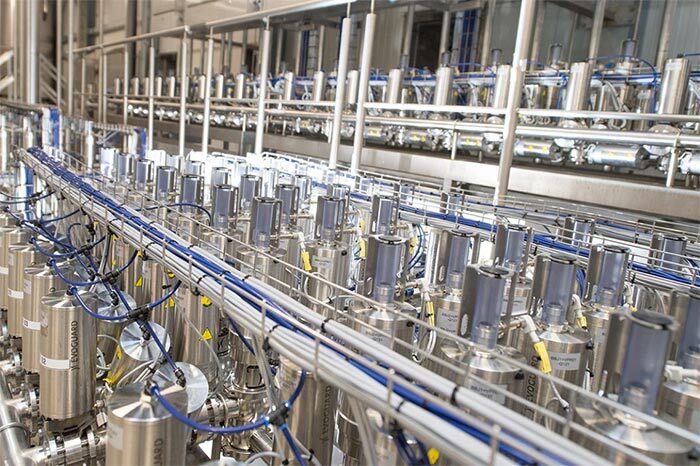 We will discuss them here in the context of mobile solutions for SAP Plant Maintenance/Customer Service and will present you a third option, which combines the best of both worlds.